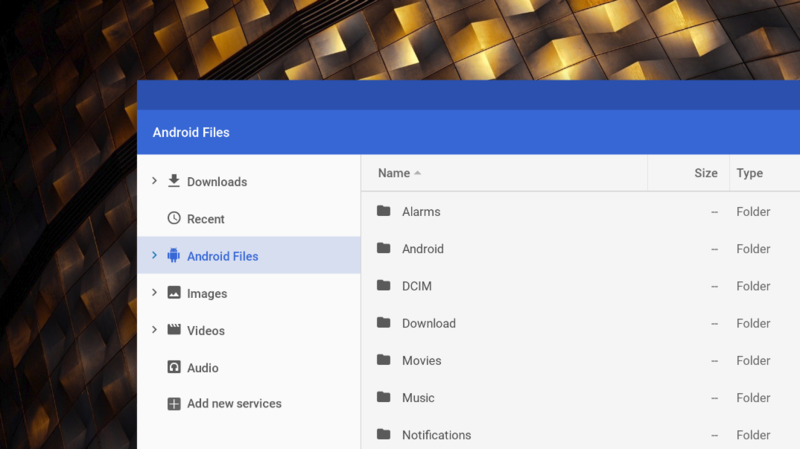 Android's built-in file manager hasn't received much love over the years. In fact, until the Oreo update, it didn't even have its own icon in the launcher on stock Android. 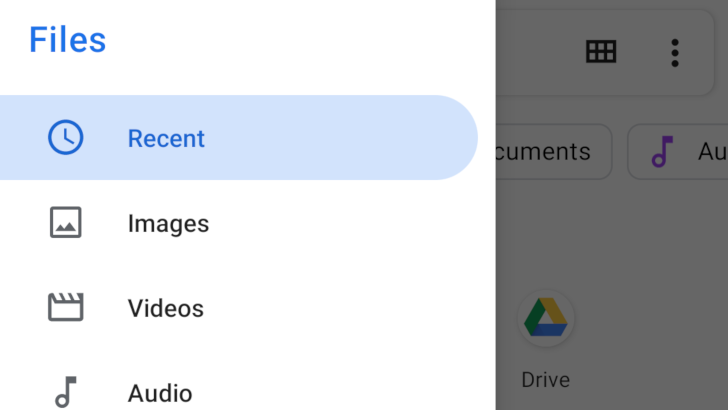 The app has received a facelift in the Android Q beta, along with a few new features. If you're not familiar with it, Samba is an open-source implementation of the SMB/CIFS networking protocol. It allows many Unix-based operating systems to connect to Windows file shares and printers, making it easy to transfer files over a network between operating systems. 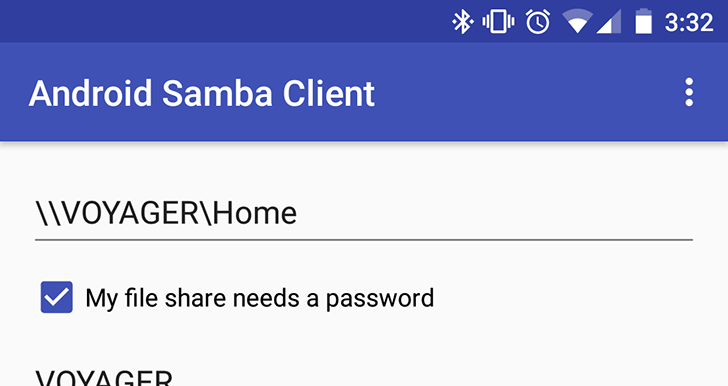 Out of nowhere, Google has released a Samba client for Android. I'll be honest here. 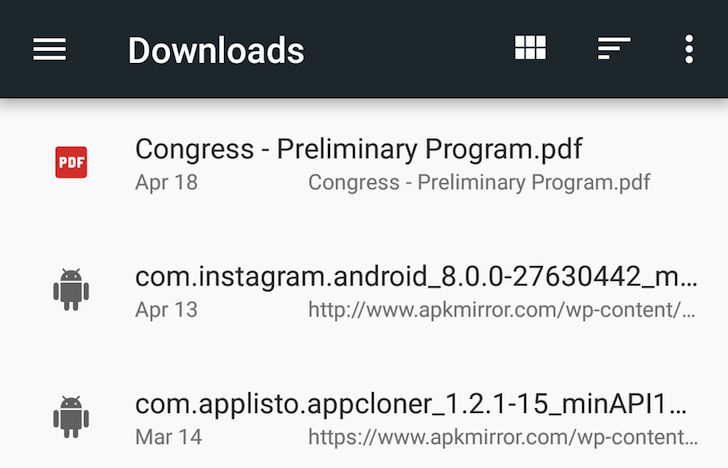 We don't know what's exactly happening with the Android N Dev Preview 2's Downloads and Files situation. There are lots of nitty gritty changes happening and we obviously can't tell if these are forgotten missteps in this release or if this is the way things will be from now on. I've been going back and forth between each screenshot of Android N Dev Preview 1 and its equivalent on Dev Preview 2 trying to understand the rationale behind some of these changes, but I haven't made sense of it all. Here is what we know though and I guarantee that it's confusing, so I'll try to make it as clear as possible and hope you can follow along.